Dubai’s financial regulator is investigating allegations of mismanagement at private equity firm Abraaj, which is on the verge of financial collapse after a scandal over its use of investor money, two sources familiar with the matter said. The Dubai Financial Services Authority (DFSA) has interviewed the firm’s founder, Arif Naqvi, and other senior executives in the past few months as part of the probe, the sources said. “While we do not comment on confidential discussions with our regulators, we are highly focused on strengthening our corporate governance and internal controls,” the company said. A third source said Abraaj co-chief executives Omar Lodhi and Selcuk Yorgancioglu were among those questioned by the regulator. There was no immediate comment from Naqvi or his legal representative. There was also no immediate comment from Lodhi. Yorgancioglu referred a Reuters request for comment to Abraaj. The investigation heaps more pressure on Abraaj which is trying to sell its investment management business to Colony Capital following a dispute with some of its investors over the use of money in a $1bn healthcare fund. This erupted late last year, when investors including the Bill & Melinda Gates Foundation and the International Finance Corp made allegations that Abraaj mishandled their money in the healthcare fund. Abraaj has denied misusing the funds. The allegations triggered a solvency crisis at the fund, the biggest buyout fund in Middle East and North Africa. After halting fund raising activities and shaking up management, Abraaj last month filed for provisional liquidation in the Cayman Islands as it seeks an agreement with creditors and is selling parts of its businesses. Summary findings of a review by Deloitte, appointed by Abraaj to audit its operations, said that a cash shortage at the firm led it to dip into investor funds. 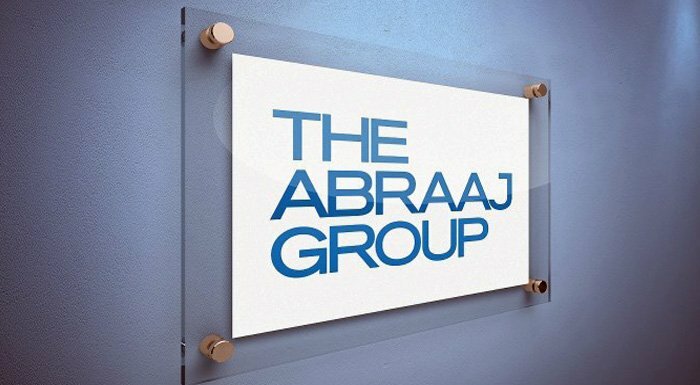 Deloitte said on June 4 there was no evidence of embezzlement or misappropriation, but highlighted a lack of “adequate governance” and “overall weakness” at Abraaj.